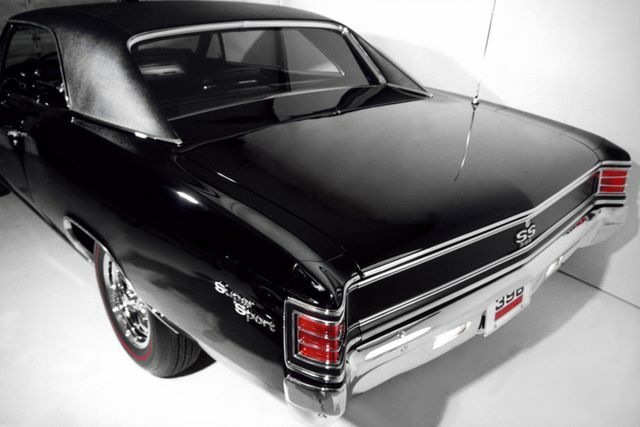 This Chevelle came about as good as they get in 1967. 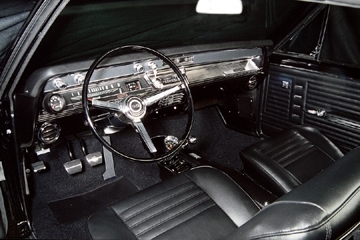 A highly optioned car, this beauty was factory optioned with 4-Season air conditioning, power windows, power disc brakes, tilt steering, gauge package, remote mirror, U57 8-track, light package, all tinted glass, vinyl top, tach, power steering, and a console! Quite an option list, but with this luxury also comes some serious power! 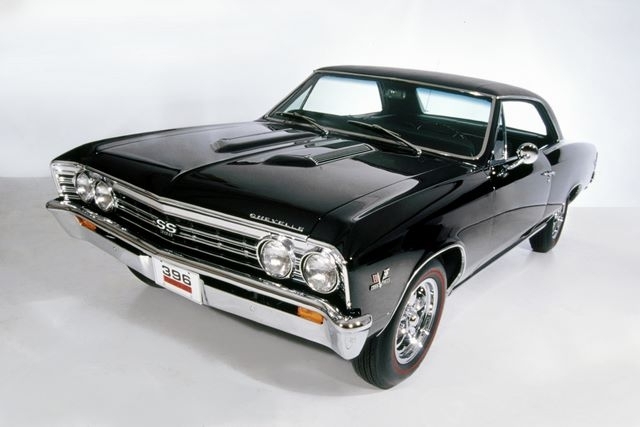 Add a Super Sport package with an L-34 396/ 350 hp big block, M21 4-speed transmission, and a 12-bolt rear end with 3.36 gears, and you’ve got a serious Chevelle! “I restored this car myself with the help of your Ground Up services”. 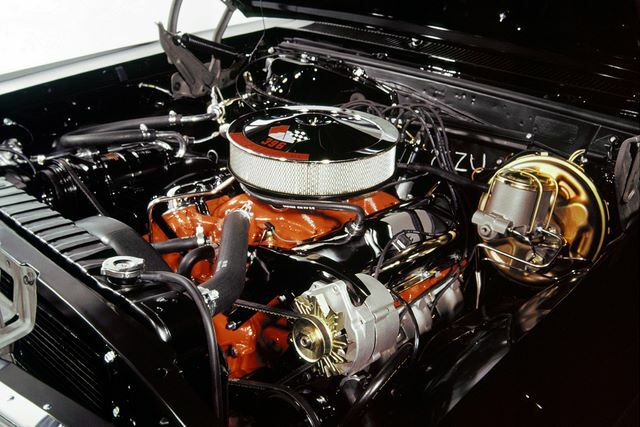 With only 80,000 miles on the odometer, a 2-year professional rotisserie restoration, and a list of factory luxury and performance options that can rival that of any new car, this Chevelle proves that they don’t build them like they used to!